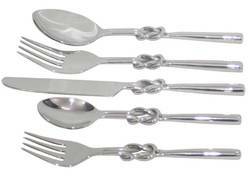 Owing to years of experience in the industry, we offer wide range of Polished Aluminum Cutlery & Stainless Steel Cutlery Set that are acclaimed among the clients for attractive designs and smooth finishing. 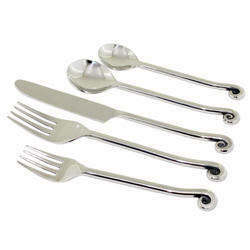 Our entire product range is quality assured and has smooth finishing. We are supported by advanced technologies and modern techniques thereby assisting us to carve notable position in the industry. 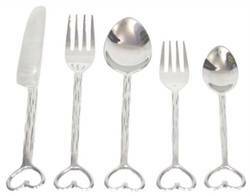 Owing to years of experience in the industry, we offer dimensionally accurate range of Aluminium Cutlery & Stainless Steel Cutlery Set that is acclaimed among the clients for optimum quality and sturdy construction. 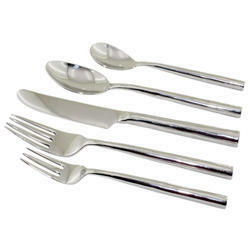 We deliver them in varied standard sizes and are in adherence with set quality policies. 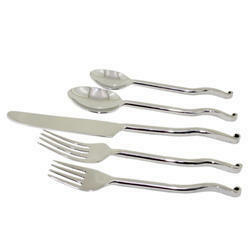 We deliver them in well-defined time frame thereby rendering utmost client satisfaction. 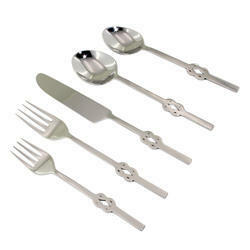 We are counted amongst the leading names in the industry, offering varied range of Aluminum Polished Cutlery that are acclaimed among the clients for attractive designs and durable finishing we offer them in different standard sizes and dimensions and are able to carve notable position in the industry. 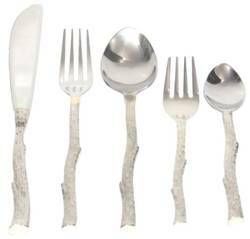 They are durable and functionally advanced in nature. 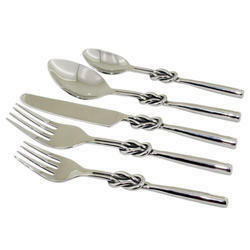 Owing to years of experience in the industry, we offer wide range of Polished Aluminum Cutlery Set that are acclaimed among the clients for attractive designs and smooth finishing. 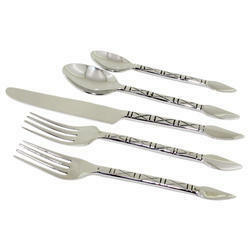 Our entire product range is quality assured and has smooth finishing. We are supported by advanced technologies and modern techniques thereby assisting us to carve notable position in the industry. 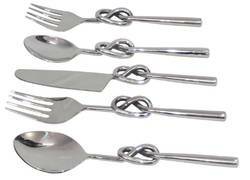 Owing to years of experience in the industry, we offer wide range of Polished Aluminium Cutlery Set that are acclaimed among the clients for attractive designs and smooth finishing. 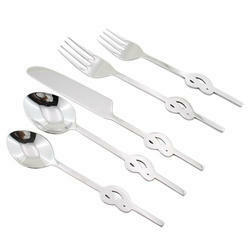 Our entire product range is quality assured and has smooth finishing. We are supported by advanced technologies and modern techniques thereby assisting us to carve notable position in the industry. 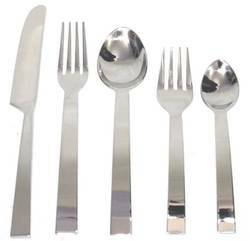 Owing to years of experience in the industry, we offer dimensionally accurate range of Aluminum Cutlery that is acclaimed among the clients for optimum quality and sturdy construction. 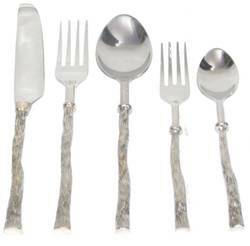 We deliver them in varied standard sizes and are in adherence with set quality policies. 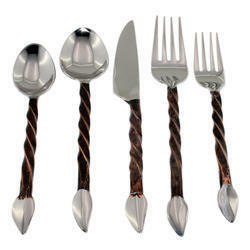 We deliver them in well-defined time frame thereby rendering utmost client satisfaction. 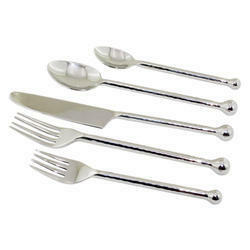 Being the reckoned names in the industry, we offer wide range of Aluminum Polished Cutlery that is manufactured using quality assured raw components and latest technologies. 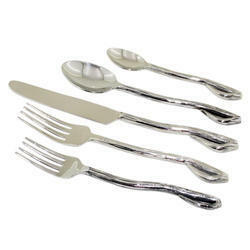 They are durable in nature and have smooth finishing. 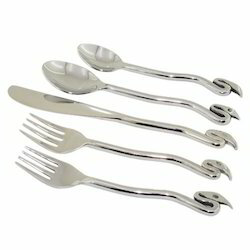 We offer them in varied standard sizes and dimensions and are able to carve notable position in the competitive market.